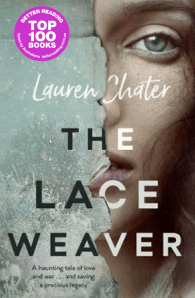 Lauren Chater writes historical fiction with a particular focus on women’s stories. After working in the media sector for many years, she turned her passion for reading and research into a professional pursuit. In 2014, she was the successful recipient of the Fiona McIntosh Commercial Fiction scholarship. In addition to writing fiction, she establishedThe Well Read Cookie, a blog which celebrates her love of baking and literature. She lives in Sydney with her husband and two children. 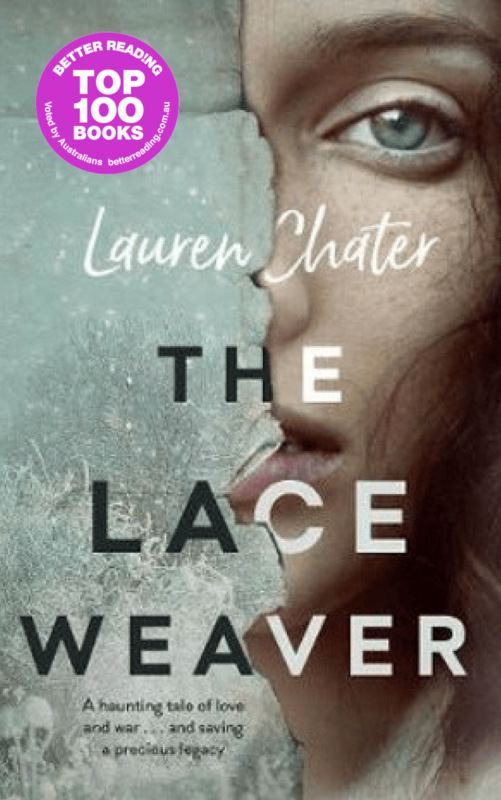 The Lace Weaver is her first novel, and she is currently working on her second, Gulliver’s Wife.